Jacksonville's Affordable All Inclusive - $365 per person and discounts available for groups, Military and First Responders. Includes all your dives, equipment and learning materials with a free online class. We offer our most popular one weekend certification program through NAUI or PADI. Welcome to the adventure of a life time where a new world awaits you. Here at North Florida Divers we offer Scuba lessons to give you the passport to the underwater world. Here, you will take pride earning your scuba certification. 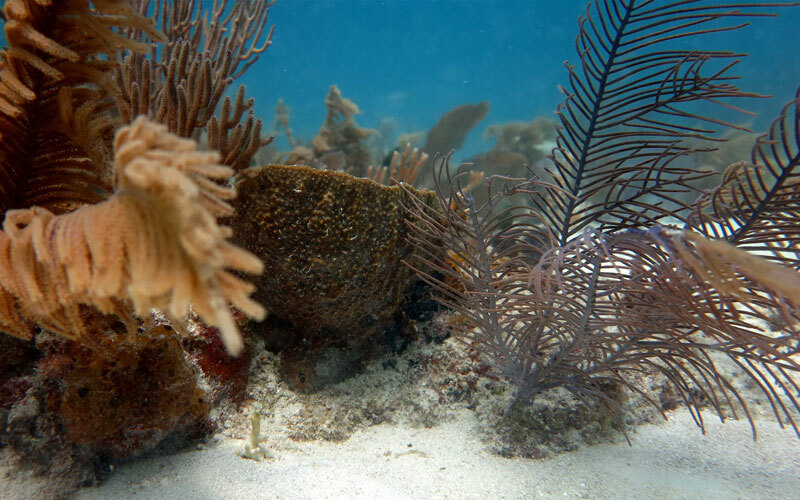 We are all about making scuba diving fun and safe and giving a "reality based" experience ! 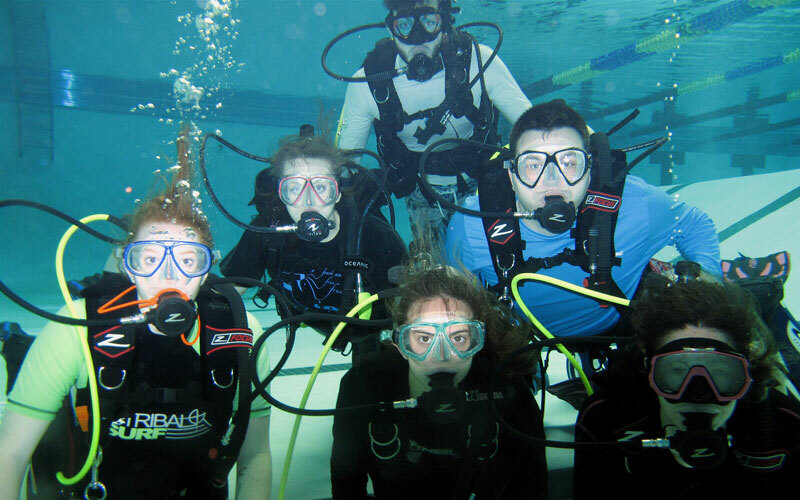 At North Florida Divers we pride ourselves in offering scuba training for those who are physically challenged. 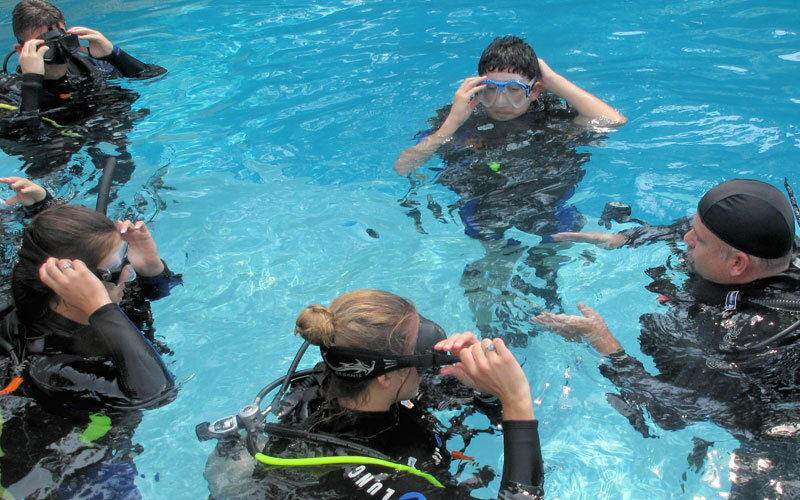 These courses are designed to meet the needs of each individual student which is taught through the Handicapped Scuba Association. 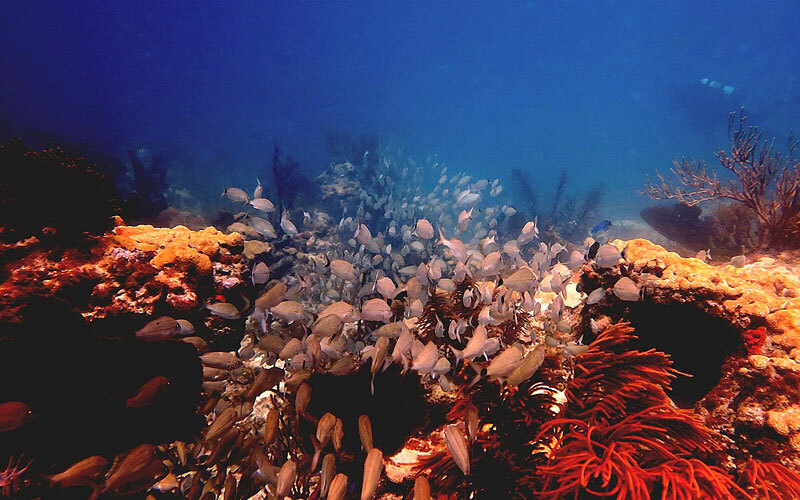 Besides the training, we offer bi-monthly dive trips across Florida. 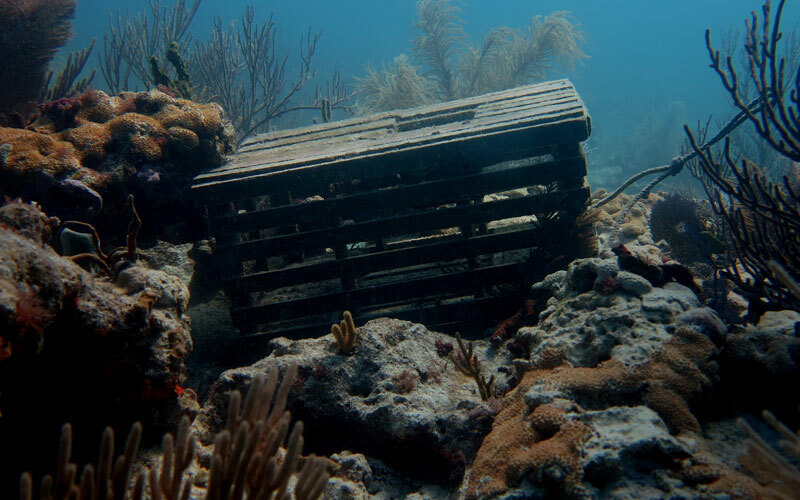 We dive some of the best places from Jacksonville to the Keys. Please check our calendar for upcoming trips. 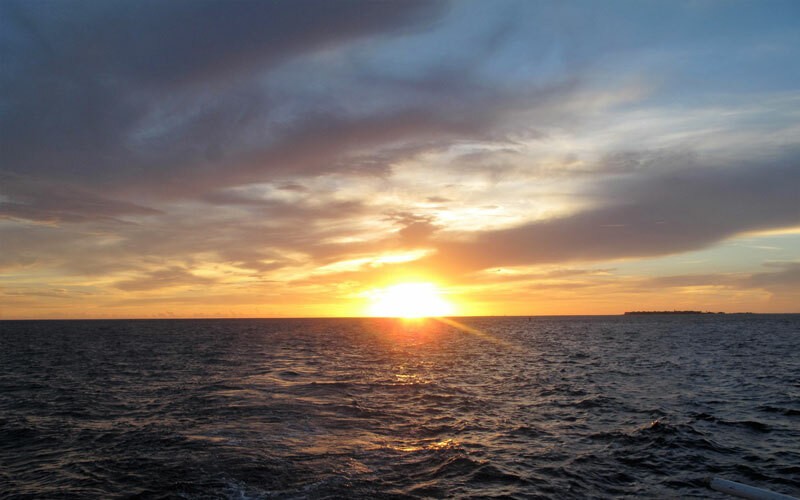 We also offer special discounts on scuba certifications on these trips. Subscribe to our News Letter for trip updates. Come visit our site and see why North Florida Divers in Jacksonville, Orange Park, St. Augustine and in Georgia stands out above the rest. You will find our prices are more affordable then most Dive Shops and our classes are small. We offer the best rate for a two day course in the area. You will save money with us and enjoy the quality of training. What makes us different? We focus on you, the student, not equipment sales! You will have the same instructor from start to finish as we are about developing relationships with all of our students.